Often times we’re busy celebrating our thanks and forget to be mindful of our diets. Between stuffing, mashed potatoes and pecan pie, Thanksgiving often turns into a carbs-giving! A study done by the University of Toronto found that pairing pistachios with high carbohydrate meals may decrease blood sugar peaks after a meal, which may be of benefit to long-term blood sugar control. Controlling blood sugar is a potentially important mechanism by which pistachios could help reduce the risk of type 2 diabetes. · Put away the cheese balls and spinach dips and set out some pistachios as an appetizer. Try TheGreenNut.org’s White Bean Dip With Pistachios and Cilantro for a great dip option. Eating pistachios half an hour before your main meal will help curb your appetite. 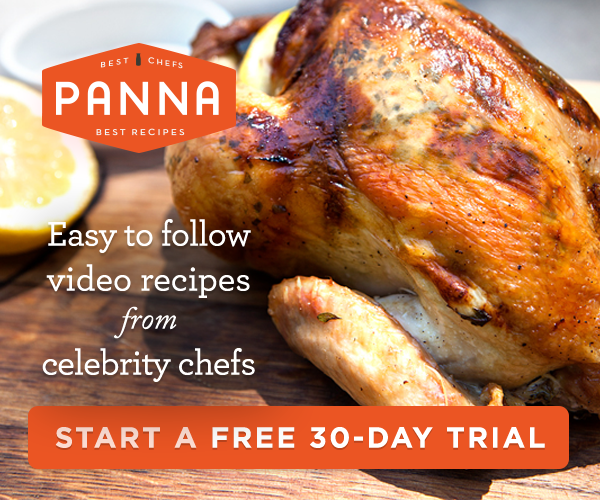 · Give side dishes a hearty-holiday flavor! 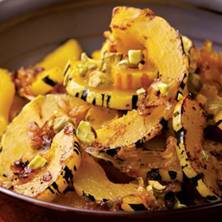 Roast fresh squash, sweet potatoes or pumpkin and sprinkle with your favorite green nut. Not only will pistachios add a nutritious punch, but their vibrant green hue doubles as decoration on the plate. 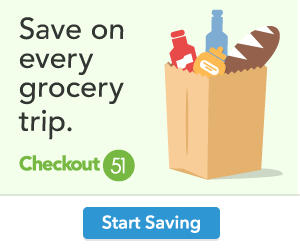 · Add pistachios into higher carbohydrate-packed dishes, like stuffing. Simply mix in ¼ cup of pistachios into your current stuffing recipe for a healthy boost. · Season your favorite cookies or baked goods with pistachios, not only will it add over 30 vitamins and minerals to your dessert, but you’ll also boost the protein content. Stir pistachios into thicker batters, or sprinkle on top right before baking. This recipe will be a refreshingly healthy switch from all of the other carb-loaded side dishes on Thanksgiving. With the use of seasonal veggies, simple seasonings and a splash of sweetness from the orange juice, it’s a dish that will certainly make you thankful for your taste buds. Add shallots and cook, stirring, until softened and beginning to brown, about 2 minutes. Add squash, orange zest and juice, salt and pepper. Reduce heat to medium-low, cover and cook, stirring once, until the squash is almost tender, 6 to 8 minutes. Uncover and cook, stirring occasionally, until the liquid is absorbed and the squash is tender and beginning to brown, 12 to 15 minutes more.